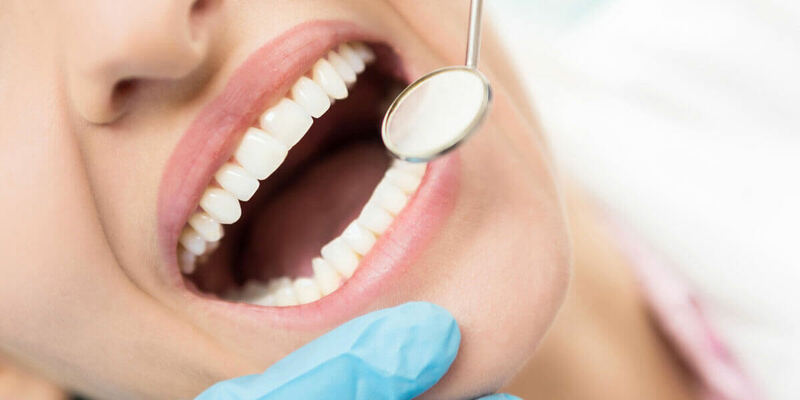 The doctor or hygienist will also perform an oral cancer exam. This involves feeling around the cheeks, gums, and tongue, under the jaw, and the sides of the neck for signs of oral cancer. Good oral hygiene can mean the difference between healthy teeth and gums or serious dental problems. We believe in providing exceptional patient education for our guests at Champagne Smiles, helping you maintain good brushing and flossing habits, in addition to having your teeth evaluated and cleaned on a regular basis. Our dental team can recommend a number of options to make sure you have a bright, healthy smile for years to come.